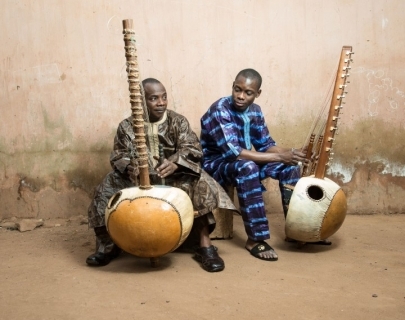 Two time Grammy®-winning kora sensation and arguably Africa’s finest instrumentalist, Toumani Diabaté makes his debut at Warwick Arts Centre alongside his 22 year old son, rising star Sidiki Diabaté. The pair have recently recorded a kora duet album, and together, they will perform music from the Malian griot tradition of storytelling. Their collaboration fixes and preserves a form of musical experience that’s almost seven centuries old whilst renewing and refreshing it at the same time. Listening to Toumani and Sidiki playing together, you become aware how eloquently blood can speak through music.